By the end of 2017, oil processing capacities are estimated at 21.4 million tons. Even 20 years ago they were 8 times less. Then they were estimated at 2.5 million tons. 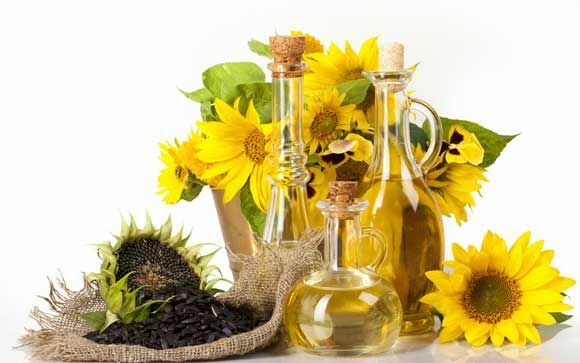 Modern capacities are more than enough to process the Ukrainian oilseeds harvest. In 2017, about 4 million tons of soybean and 2 million tons of rapeseed were processed, but due to increased demand and, consequently, active export of these crops, the capacities are used only by 20%. In just 26 years of independence, about 60 oil processing plants were built, and many large enterprises underwent reconstruction and partial modernization. In total, over 3 billion US dollars were invested in the industry during this time. It is worth noting the active expansion of the port infrastructure: in the largest Ukrainian ports (Odessa, Chernomorsk, Yuzhnoye, Nikolaev, Kherson, Ochakov), 16 terminals were built. In total, since the beginning of the 2017th marketing year, almost 2 million tons of rapeseed was exported from Ukraine.